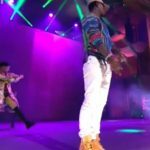 We wouldn’t expect New York fans to let Rich Homie Quan off the leash after totally destroying Biggie’s verse to Junior Mafia’s 1995 “Get Money” single. 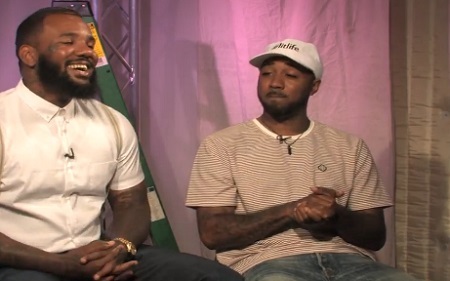 But however, West Coast rappers The Game and Problem are now giving Rich Homie a hard time during a recent interview with TMZ “You Gotta Know The History Of The Sh*t You’re Involved In“. Problem Ft. T.I. & Rich Homie Quan ‘Hennessy’. 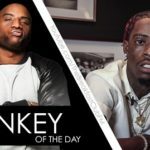 Charlamagne Gives Rich Homie Quan Donkey of the day (Forgets Biggie Lyrics on Stage)”. 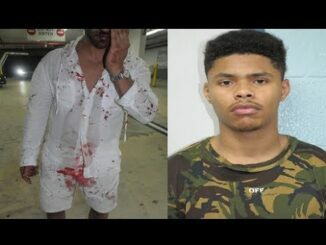 New Mixtape Problem -OT (Outta Town). A$AP Rocky Ft. 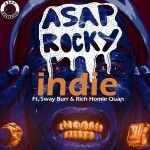 Sway Burr, Rich Homie Quan “Indie” (New Music).